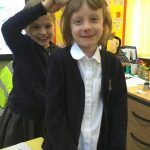 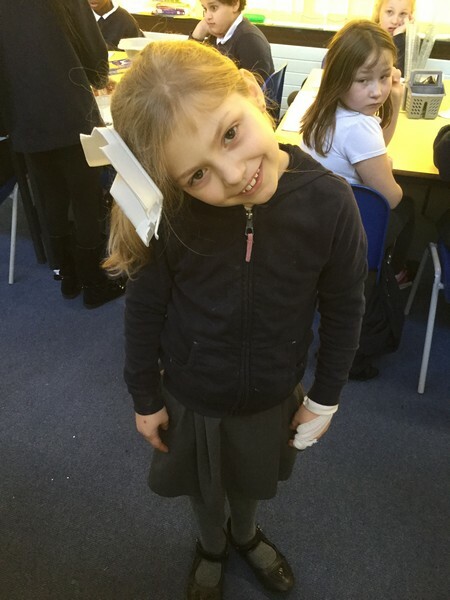 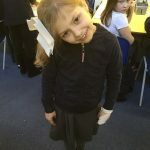 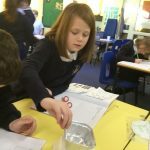 In science the children had the opportunity to complete their own experiments with a partner. 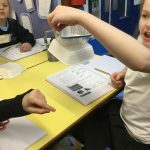 This experiment was called Super Sparker and consisted of the children using pie tins, styrofoam dishes and their own hair to create some electricity. 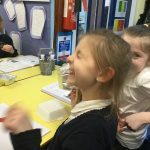 Some of the children even got a tiny spark during the experiment!